ICP Solutions is the jointing division of Electrical Testing Ltd based in Norfolk. 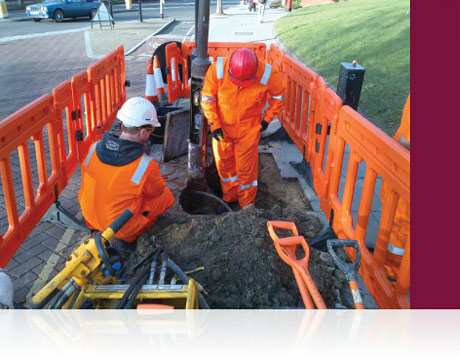 We are Lloyds registered and approved to carry out LV jointing with a “full scope of works” including new connections across the UK within multiple DNOs. This site is a reporting tool for our clients. To view your jointing program please log in above using your username and password. For additional information on Electrical Testing and the services we offer please click here.